. 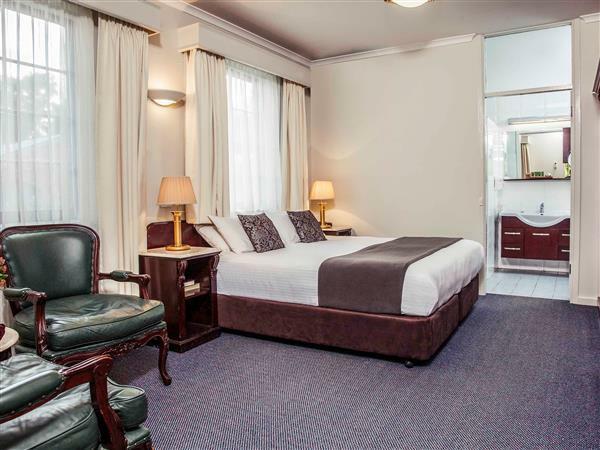 كما يقدم Mercure Ballarat Hotel and Convention Centre الكثير من الخدمات لإغناء رحلتك في المدينة. يمكن لضيوف الفندق الاستمتاع بالميزات التالية على أرض الفندق: مرافق مخصصة لذوي الاحتياجات الخاصة, واي فاي في المناطق العامة, صف السيارات, رعاية أطفال, غرفة عائلية. يمكن للنزلاء الاختيار من ضمن مجموعة من الغرف المصممة بعناية لتعكس جواً من الراحة، والتي يتجاوز عددها 71. يقدم الفندق العديد من الفرص للاستجمام كمثل مركز للياقة البدنية, حمام سباحة خارجي, سبا, تدليك, ملاعب سكواتش. 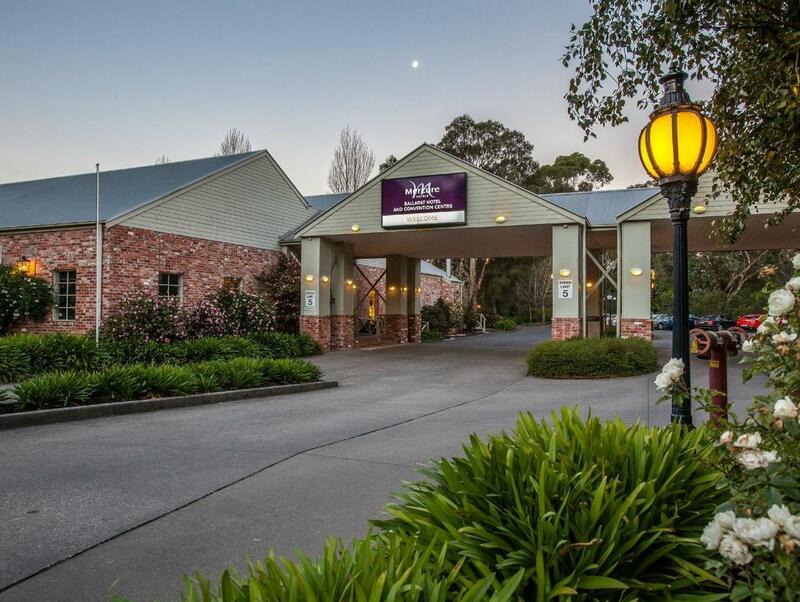 يشكل Mercure Ballarat Hotel and Convention Centre بخدماته الراقية وموقعه الممتاز، قاعدة مثالية للاستمتاع بإقامتك في المدينة. The hotel is near to Sovereign hill, the famous attraction at Ballarat. However, it was a few kms away from city centre. Room was comfortable and they even have a heating light in bathroom which is very thouhtful. Quiet environment and they provide free wifi. Hotel staff is helpful too. Great room and staff had been very welcoming. Highly recommend this place. We stay in 2 bedroom apartment, the room is small and the facilities are old. Unfortunately even I bought the room with free wifi, but the room cannot connect with internet. The staff is nice and try to help, but it still cannot connect with the internet inside of the room. We doesn't want to change another room as it's already unpacked of all the baggage. thanks for the staff been tried hard to help us ,but the hotel should check all their facilities before rent it out to customer. Enjoyed our stay at the Mercure Ballarat Hotel very much. Everything was very satisfactory and room was clean. One thing I do not like and that is the shower over the bath. It is difficult to get in and out, especially if one is a senior. The towels have seen better days too. Otherwise all was good and the bush setting with the pond is lovely. I took my 98 year old mum away for the weekend to give her a break from aged care. What a great destination! Comfortable, safe, wheelchair friendly, beautiful grounds, great food. I was most impressed by how every staff member stopped and chatted to mum, usually the very old are almost invisible and most other places we have stayed all greetings, questions etc are only directed to the carer. The restaurant staff were just delightful and very proactive in meeting mums needs. She was treated like their favourite nana and felt 10 feet tall by the time we left. Definitely go back. The room was generally very clean but it needed cleaning in little places such as the top of the pipe from the toilet to the wall and the top of the clips of the hairdryer - little things, I know, but they were really very dirty and very noticeable to me and I'm not really that picky. The rest of the room was very clean and comfortable. The bed was great, good tv (easy to use) and great lighting which I often find is lacking in hotel rooms. The hotel is set out in large, treed grounds and is very relaxing. A chain on the door would be good. The staff were very friendly and efficient. I would stay here again as the price was very reasonable. The King size, comfortable bed, the yummy, buffet breakfast, the beautiful gardens. Very helpful staff and manager. Tap handle fell off in my hand as I went to turn it on. Informed staff and it was fixed before we finished breakfast. Will definitely stay there again if we need to go to Ballarat again. We had our son's school presentation ball in the convention centre. The facilities were fantastic, dinner was great (I had the chicken). We left early in the morning so didn't have breakfast there. I was impressed with the cleanliness and stateliness of the room but there was only one towel for two people????? We were looking to buy a house in Ballarat so the location was perfect. 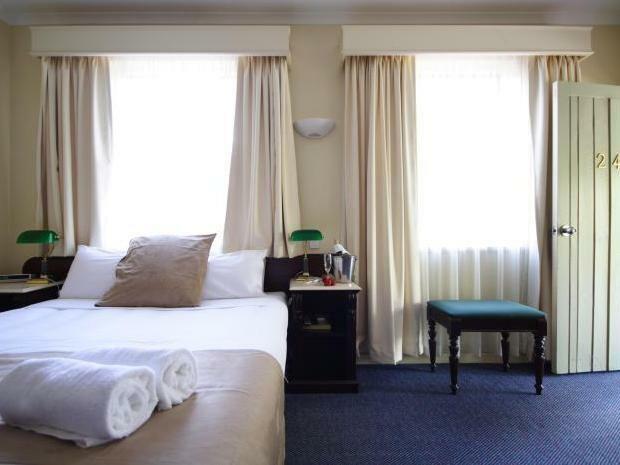 The room was clean, the bed very comfortable and a nice spacious bathroom. The design of the facilities was excellent and had a nice "country" feel about it. Staff were excellent and very friendly. This hotel is well priced in the overpriced australian market. It was very well located relative to Ballarat's many attractions. Rooms were clean and facilities at the hotel were great. I'd recommend it for any visit to Sovereign Hill. Great hotel with very friendly staff. Grounds were quite large and clean. Went looking for the secret garden - it truly was a secret. Only a short ride to town with lots of restaurants close by. Ate room service one night which was well presented and absolutely delicious however a little on the pricy side. The welcome was very cordial and the staff friendly and attentive. Full explanation of our room location was provided and the check in was quick and efficient! 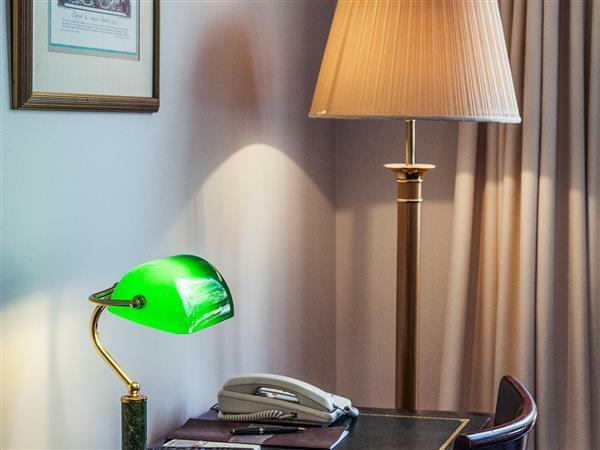 Rooms were well appointed, comfortable and warm! Good location to the centre of Ballarat, and right across the road from Sovereign Hill. Nice bar and pool room. Breakfast next morning in the dining room was full buffet, which was very enjoyable and a pleasant way to start the day! The basin is blocked, bunk bed is squeaking, air com is very noise. Anyway, not a happy stay. Great food. Spotless rooms. Fantastic staff. Great place to stay and very quiet location. Excellent food in restaurant.